Joshua loves being the life of the party! 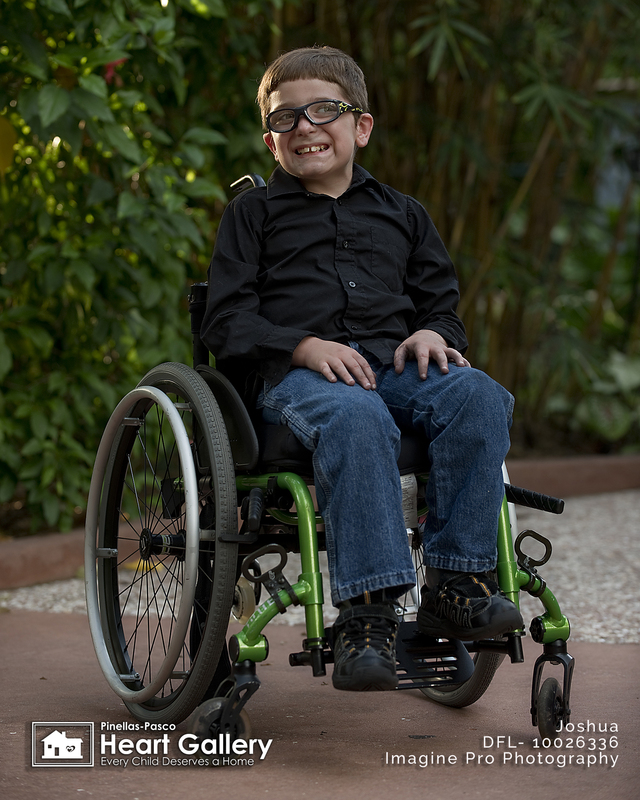 Don’t let the wheelchair fool you, Joshua enjoys the outdoors, bicycling, swimming and going to the park. He also enjoys reading, playing games on his Nintendo DS and his fidget spinner. 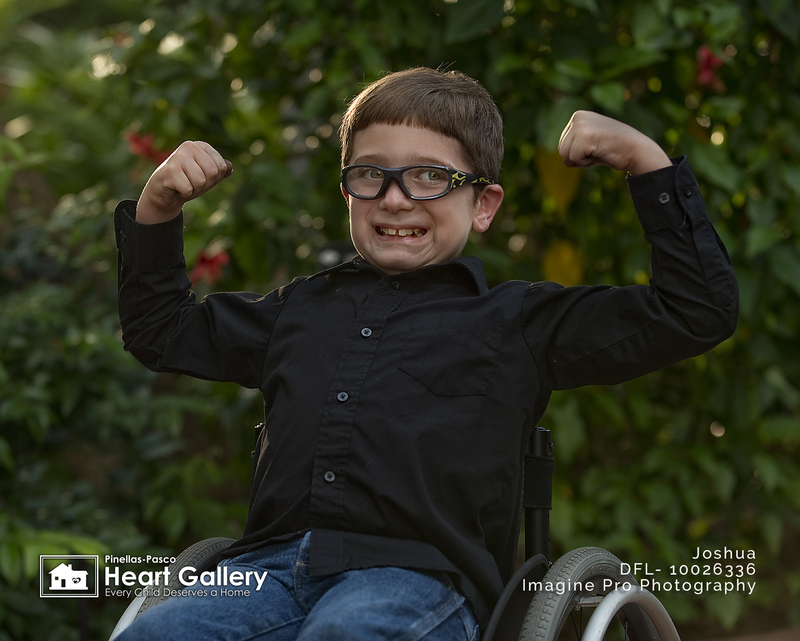 Described as kind, happy and loving, it’s no surprise, Joshua wants to be a super hero someday. He also would like a dog. 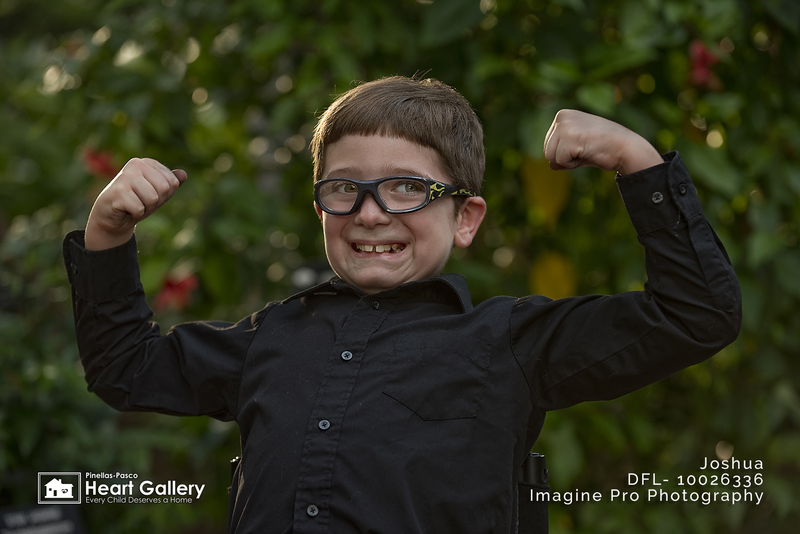 If Joshua could change the world, he would change all the bad people into good people. Joshua’s favorite foods are tacos, mac&cheese, and pizza. But he will pass on green bean casserole, onions and tomatoes. 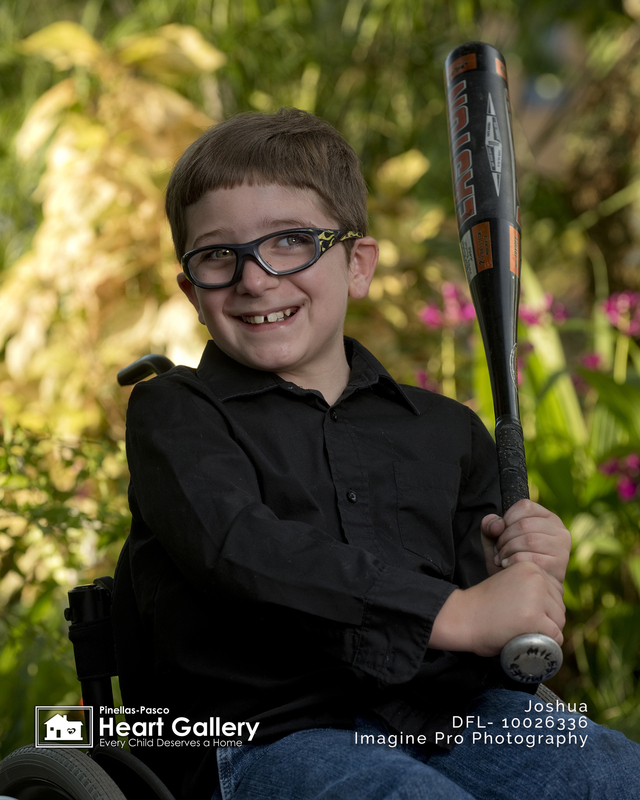 Joshua says what he wants from his ideal forever family is “to have someone love and care for me just the way I am.” He also says, he’s amazing, a feel-good friend and always follows the rules.